Prescription pads are a necessity for all doctors. Your prescriptions bear your name and carry your reputation and hence it is important that your prescription pad look professional. With PrintStop, you can now customize your prescription pad. 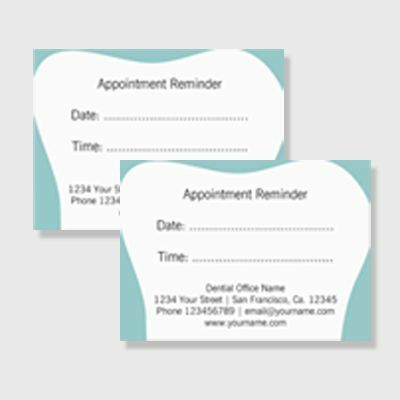 These customized prescription pads will help you build and maintain your brand identity. You look after our health; we look after your business needs. Spare yourself the trouble of getting the right stationery for your business. You can now get your personalized prescription pad easily at PrintStop. 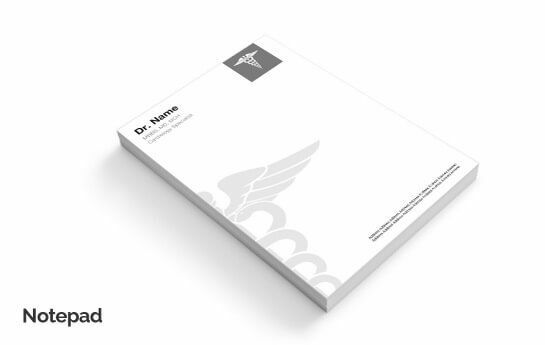 Prescribe in style with our creative doctor prescription pads. No matter what profession you are in, the essence of good business lies in the effectiveness of decision-making. PrintStop offers you nothing but the best. We not only care for your brand image, but also prioritize your convenience. You can now make prescription pads yourself, or get prescription pads designed online by our experts. Printing of prescription pads has never been easier. You can format your own pad to suit your business. Take a break from those dull prescriptions pads, and expand your business with PrintStop’s supreme quality doctor prescription pads. Stethoscopes and prescription pads are vital for doctors. You need to have these two things to call yourself a doctor. Although, there are many doctors who use canned prescription pads for giving prescription to their patients. Well, with us, you don't have to do that anymore. We at PrintStop create customised prescription pads and they are exactly what you need for marketing and prescribing medicines. Plus, you come across as a professional doctor who is serious about his work with our personalised prescription medicine pads. 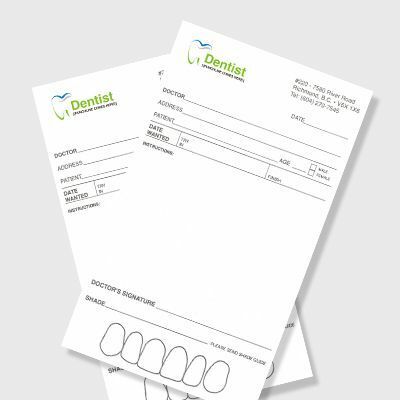 Simply put, custom printed prescription pads are a must have for all types of doctors! 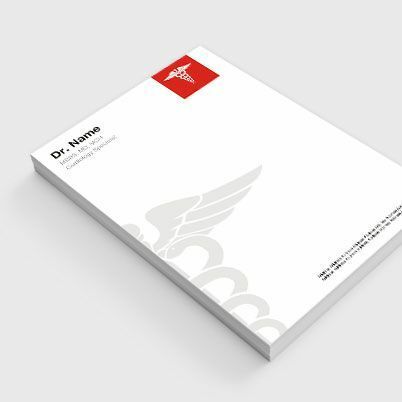 We print customised prescription pads with your name, degree and your clinic name and logo! This is a good marketing technique for your clinic and your brand. These customised prescription pads go to different pharmacies through your patients. Your prescriptions bear your name and this promotes your brand and leverages your reputation as a doctor. Hence it is vital that your prescription pads are professional so they maintain your brand identity. This way people also see them and they remember you as a doctor because of the customised medicine pads. You look after so many people's health, now let us look after your business needs. 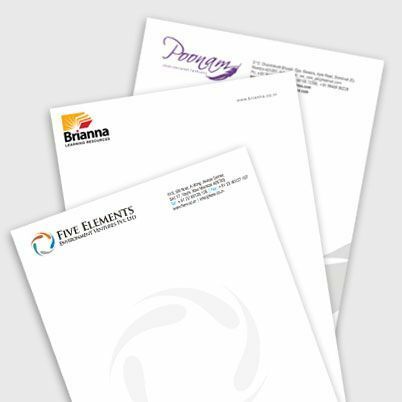 Spare yourself the trouble of getting the right stationery for your business. Leave that on us, we're there to do that for you. Get your prescription pads and other business items from us at PrintStop. 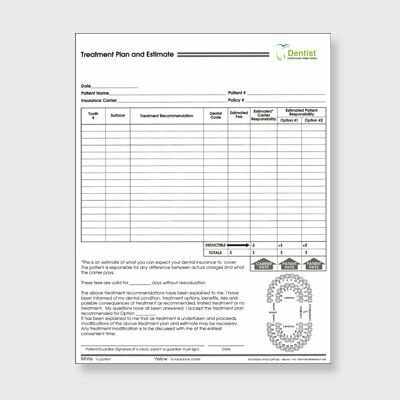 You can upload your own design for your prescription pad (we know you don't have the time for it), but we think you should rest. All you have to do is provide your details to us and we will create the best customised prescription pads for you. Or you could make your own design and test your designing skills!